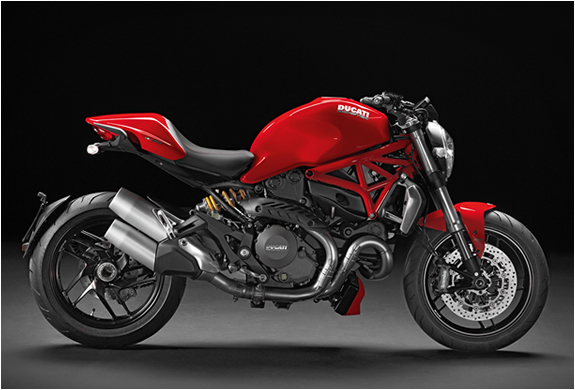 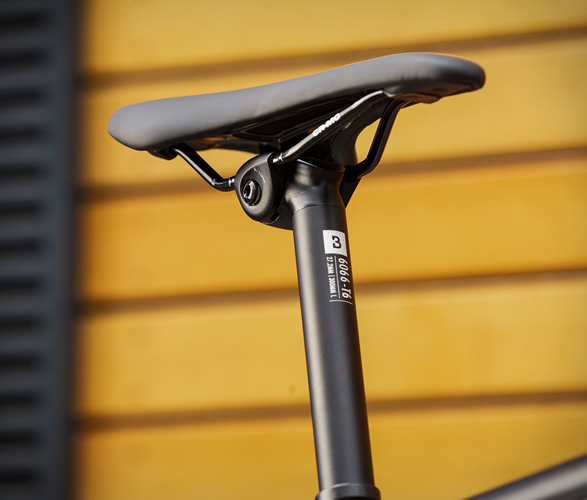 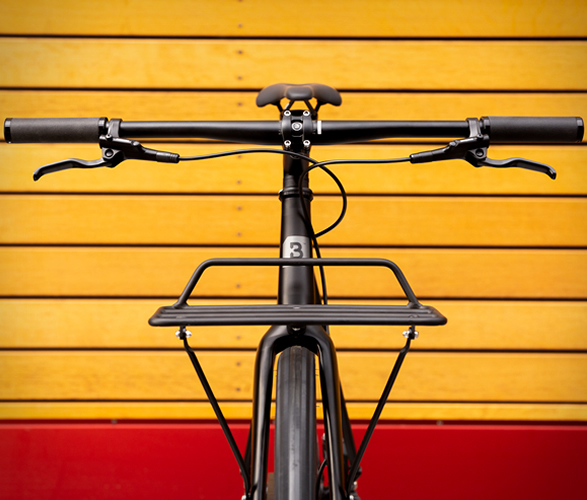 Bombtrack bikes are German made bicycles of a fine German quality craftsmanship that are distributed around the world. 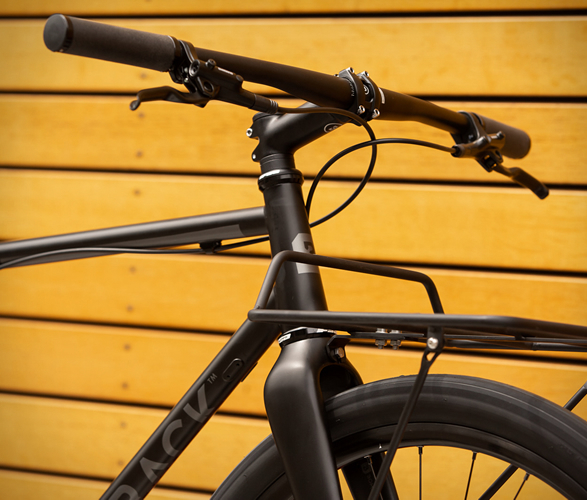 The Outlaw is their most understated and stylish bike, an urban bicycle with an all-black color scheme and unique raised logos that add a textural element. 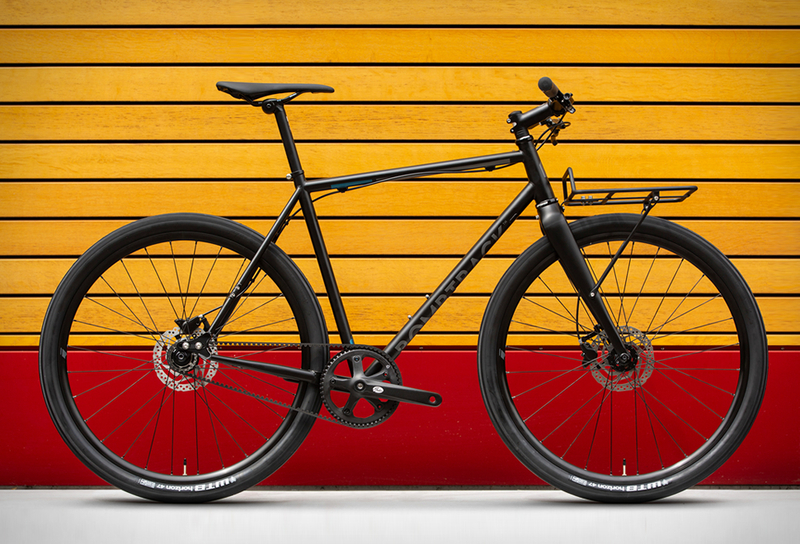 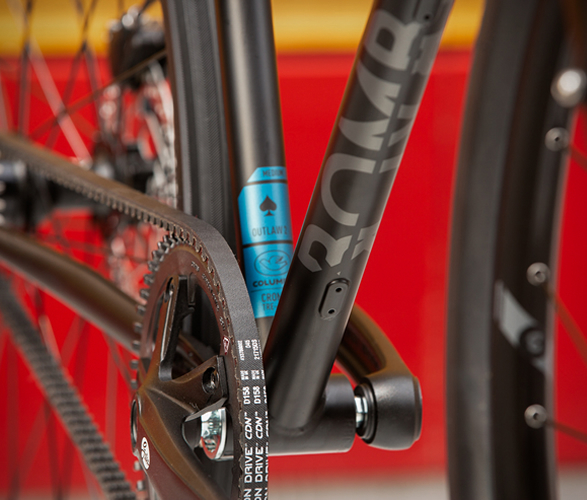 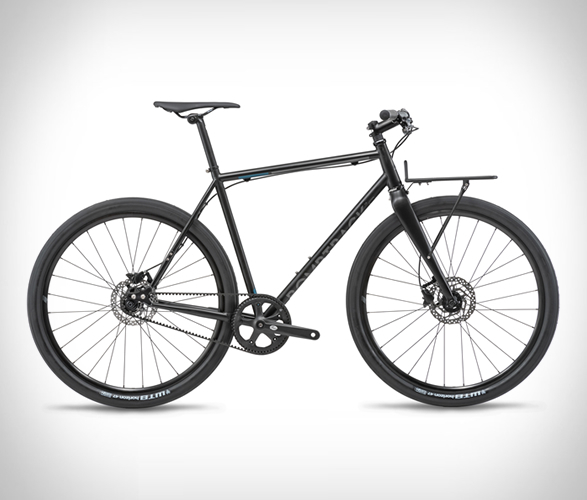 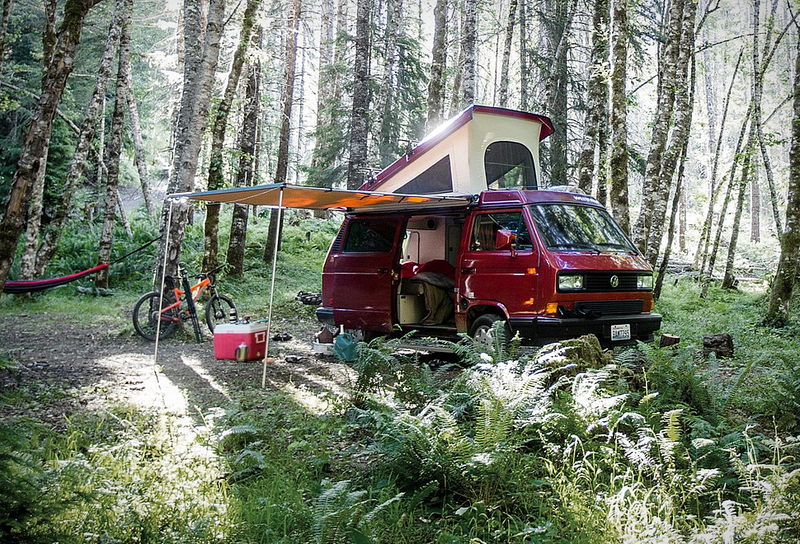 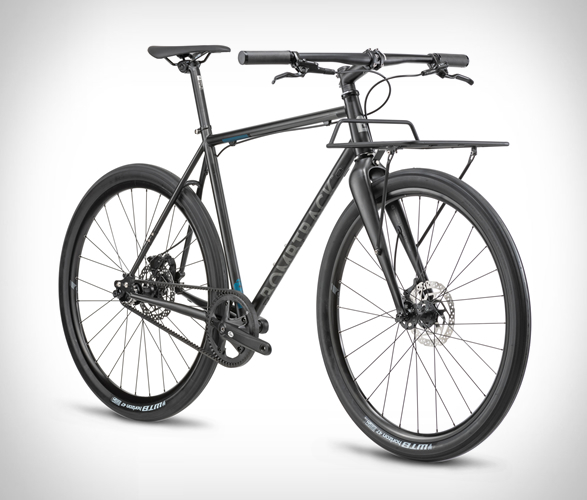 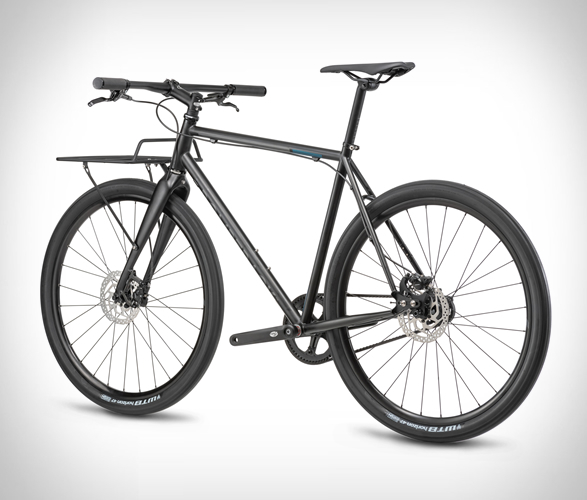 The cool city cruiser features Single speed drivetrain, a Gates Carbon belt drive, hydraulic brakes from Shimano and a front rack that adds an extra element of utility. 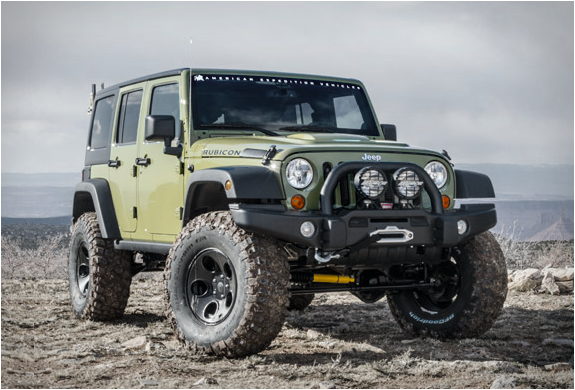 Prowling the streets of downtown, the Outlaw will not conform to normality.